1. Carefully select your dog. Your veterinarian is a great source of information about behavior, health, and suitability. 2. Make sure your dog is socialized. Start socializing your dog as a puppy with people and other animals so your dog feels comfortable around others. 3. Wait until your child is older before getting a dog. 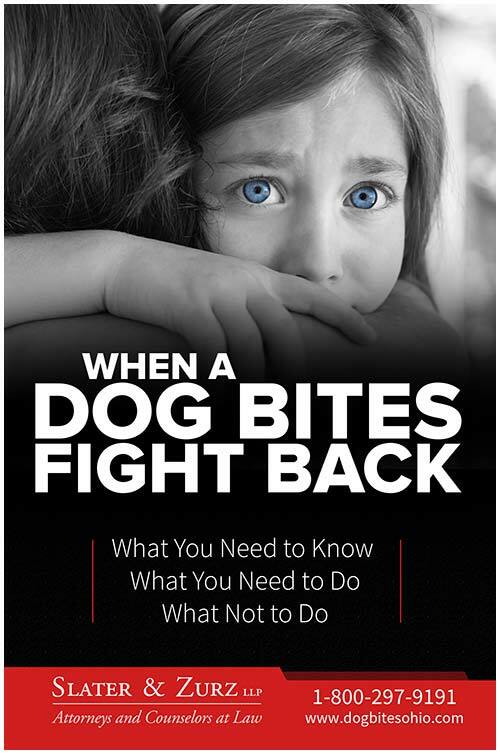 Many dog bite injuries happen to young children. It is recommended that parents wait to get a dog until children are older than 4 years of age. 4. Train your dog. Training builds a bond of obedience and trust between a dog and its owner. Always use a leash in public to ensure you are controlling your dog. 5. Keep your dog healthy. Dogs should be routinely vaccinated against rabies and preventable infectious diseases. Your dog’s health directly affects how its temperament and behavior. 6. Neuter your dog. Research suggests neutered dogs may be less likely to bite. 7. Be a responsible dog owner. License your dog as required by your local municipality. Obey leash laws. If you have a fenced yard, make sure the gates are secure. Spend time with your dog. Dogs frequently left alone have a greater chance of developing behavioral problems. 8. Be alert. Be aware to signs of illness in your dog. Watch for signs your dog is uncomfortable or behaving in an aggressive manner. 1. Be cautious. Especially around strange dogs. 2. Don’t run past a dog. Dogs instinctually chase things. Don’t give them a reason to become excited or aggressive. 3. Never disturb or startle a dog. Especially a dog caring for puppies, sleeping, or eating. 4. Never reach through or over a fence to pet a dog. Dogs can be protective of their territory, and may interpret your action as a threat. 5. If a dog approaches to sniff you, stay still. In most cases, the dog will go away when it determines you are not a threat. 6. If you are threatened by a dog, remain calm. Don’t scream or yell. If you say anything, speak calmly and firmly. Avoid eye contact. Try to stay still until the dog leaves, or back away slowly until the dog is out of sight. Don’t turn and run. 7. If you trip and fall or are knocked to the ground. Curl up into a ball with your hands over your head and neck. Protect your face. If you or someone you know has fallen victim to a dog bite or dog attack anywhere in Ohio, please contact us at 1-888-998-9101 for a FREE consultation or send us a Website Message about your case. We can help!